You are here: Home / Community / Social Justice / Anti-Oppression Committee / Why Offer Sanctuary? 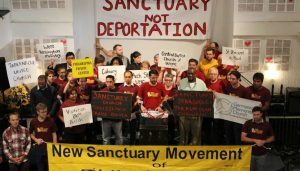 At Unitarian Universalist Society: East’s (UUS:E) 2018 annual meeting on May 20th, the congregation declared itself to be a Sanctuary Congregation and stated its willingness to offer physical sanctuary to immigrant(s) seeking to pursue their legal options in response to a deportation order. The text to UUS:E’s Sanctuary Congregation Resolution is here. With help from the staff and Sanctuary Team, Rocky appears to have settled into his life at Unitarian Universalist Society: East. He is meeting with his attorney frequently and they have begun working on his Asylum case. To maintain his safety and to comply with the UUS:E rule that no person be left alone in the building, we will continue to have a person sleeping over every night for the duration of Rocky’s stay. This means that we need your help! Currently, we only have about 6 people on the Sleepover team, and they would like to spend a bit more time in their own beds. With just a couple dozen more people, folks would only need to spend one night a month sleeping at the church. If you are able to spend a night (9:00 PM to 7:00 or 8:00 AM) sleeping on the futon in the Affirmation room, please let us know at uuseoffice@uuse.org (Annie will pass on the information). We will make sure that you get oriented to the routine (e.g. checking doors, locking up) before your stay. So that more people may get to know Rocky, we are organizing monthly potluck dinners with 6-10 people. Even if you have met him, but would just like to join in the fun, please do. The dinners will take place in the Chapel and classroom #1 space on a variable day and time schedule to accommodate different needs. We may even do a potluck lunch sometime as well. These meals have a couple secondary benefits. First, it gives Rocky the opportunity to taste some of our favorite foods, and second, it fills Rocky’s frig with leftovers. There are many foods beyond what rocky chooses at the grocery store that he enjoys, like fish, especially salmon, that he doesn’t cook. But he is skilled at reheating in the microwave! If you are interested in joining one of these potlucks, please contact uuseoffice@uuse.org. Need your leaves raked? Christmas decorations hauled out of your attic? Help cleaning out your garage? Need snow shoveled? Ask Rocky! As an asylum seeker, Rocky is not allowed to seek any employment in this country until his asylum is granted. But he is able to accept odd, domestic jobs for which folks might give him a small amount of cash. Having pocket money means he could go to the movies, go out with friends, take the bus somewhere, in essence, be more independent. If you have a task you’d like help with, please contact him directly, or if you need help contacting him, please let the office at uuseoffice@uuse.org know and we’ll help you out. Rocky’s needs are few, but we are buying him food, paying for his cell phone, and have purchased a few basic clothing items to help him begin to manage winter. (He is looking forward to seeing snow!) We also may need to purchase a new futon or mattress for folks sleeping over. Not sure what other needs may come up, but he will probably be with us for at least 6 months. We would offer physical sanctuary (a temporary home) to immigrant(s) who have received a deportation order but need more time to pursue their legal options. Sanctuary is not meant to be a permanent or long-term solution for the immigrant. It is the last resort for someone who has an open deportation order. If UUS:E offers sanctuary to an individual or family, we can (and truly must) confirm that they have competent legal counsel and that we are providing housing only while they have active legal options in progress. If their legal options become exhausted and their deportation order has not been lifted, sanctuary would end, and they would be forced to leave the country. They would not stay with us in perpetuity. Where would the person stay? We likely would transform one of our Garden Level classrooms into a living space for the immigrant(s), who also would have access to the break room, showers, and laundry facilities. The displaced RE class would most likely be held in the chapel. What does our insurance company have to say about this? Our insurance company, Church Mutual, informs us that they are working with lots of other congregations who are offering sanctuary, and they are fully prepared to support us. As long as we don’t break the law, our insurance coverage is unaffected by providing sanctuary. Church Mutual considers this part of the “ministry.” They even have a Risk Control Center (accessible by phone or web) as an ongoing resource to their customer churches, including those specifically involved in sanctuary. How much will this cost the congregation? This is difficult to predict. With an individual living in the building, we can anticipate increased costs associated with utility usage, kitchen usage, and staff-time (sexton, minister, office-administrator). With a couple or family living in the building, that usage would increase further. We would expect anyone living in the building to clean up after themselves, but even the best cleaners miss a sport here and there. In terms of direct financial cost, we anticipate doing fundraising each time a guest stays in the building. While we would invite UUS:E members and friends to contribute, we also have a growing list of people in the wider community who have assured us they will contribute financially as well. In many cases, the guests’ families contribute money for food and other amenities. In the case of the Meriden UU Church, the Muhammed Islamic Center of Greater Hartford raised $2,000 for the church. Most sanctuary congregations report generous support like this. Of course, we cannot predict what kind of support we might receive, but no sanctuary congregation reports that they feel alone in their efforts. For a wonderful article on the way sanctuary impacts those who seek it and those who provide it, see “A Sanctuary of One” in the March 31st issue of the Washington Post. Two recent AP News articles are very helpful in understanding the experience of immigrants in sanctuary. See “Immigrant Mother Hiding in New York City Church Vows to Stay,” about sanctuary at the Fourth Universalist Church of New York. And see “Housekeeper Welcomes Roles as Symbol in Immigration Fight,” by UUS:E member, Pat Eaton-Robb. For an article on Unitarian Universalist congregations offering sanctuary to immigrants seeking to avoid deportation, see Three UU Congregations Sheltering Immigrants, from the fall of 2017. For the story of the UU Church of Meriden current provision of sanctuary to Sujitno Sayuti, see “You Cannot Go Out” from March 2018. 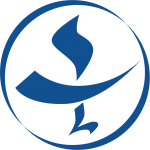 For an in-depth review of what it means to be a Sanctuary Congregation, check out the Unitarian Universalist Association’s Toolkit. View the ACLU’s “Know Your Rights” video. 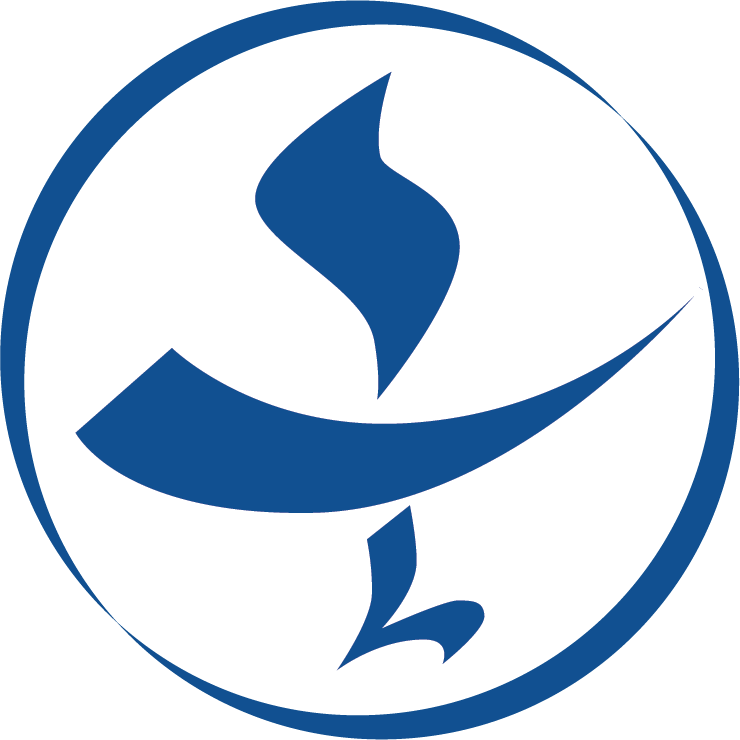 To review the UUS:E Sanctuary Congregation Team’s weekly reports, click here. 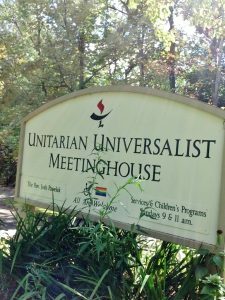 If you have further questions about why UUS:E ought to provide sanctuary, and how we will do it, please contact Judi Durham, Rhona Cohen or Rev. Josh Pawelek.